Thank you for your interest in Apex Life School. We feel honoured that you are taking time to learn about Apex – a place for the holistic development of your child. 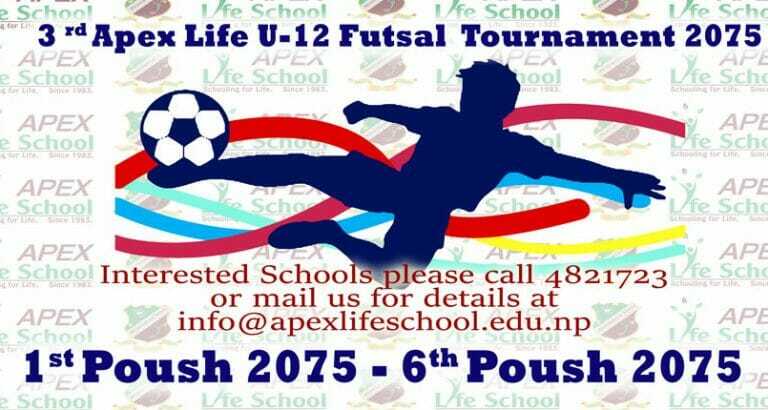 are interested in Apex Life School. You will be sent a schedule of tour dates as soon as you fill up the online inquiry form. You will be provided with an application form leading to an entrance exam and interview. All the school norms and student codes of conduct must be followed. What is your school uniform specification? The school has three uniforms (i.e. school uniform, school tracksuit and house tracksuit). We expect all children to wear proper uniform on the appropriate days. Sunday and Wednesday: School uniform. Monday and Tuesday: House tracksuit. Thursday and Friday: School tracksuit. Unfortunately, sometimes children do have accidents or become unwell whilst they are at school. The school has got an infirmary where children can rest and have first-hand basic treatment and if the need arises the school will call parents or guardians. It can add to your child’s distress if we are unable to contact you. Please ensure that we have up-to-date contact numbers. Does the school have any scholarships? The school does have a need-based scholarship for two differently-abled students – a boy and a girl. A similar provision is made for five economically incapacitated students and five from ethnic minority communities. An application should be forwarded for claiming these scholarships at the time of admission, along with necessary documents. An application will be put through further screening. For safety reasons, children are not encouraged to wear any jewellery at school. However, they may wear a wristwatch and if your child has pierced ears, small ornaments may be worn. Also, children are not allowed to carry any expensive gadgets to school. Special permission of the authority should be sought if there is need to use essential gadgets. The school has installed an RO & UV protection plant where water is available for drinking in the playground. What are the provisions for the meals? Apex Life School serves launch and afternoon snacks to all the students. Ours is fresh vegetarian meals rich in nutritive values and balanced, hygienic content.